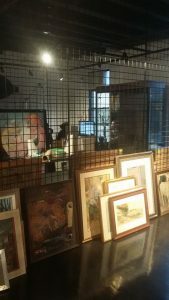 Being a professional fine art shipping company in NYC means to provide a full range of art packaging and shipping services both nationally and internationally. After all, New York is the art capital of the world, with so many incredible art galleries, important museums, and outstanding art pieces that can be found literally everywhere. Fine Art Shippers has been working in the field of art logistics for 23 years, and over this time, we have built an industry reputation for excellence in art packaging and shipping services of any kind, which has given us a wealth of loyal clients from around the world. 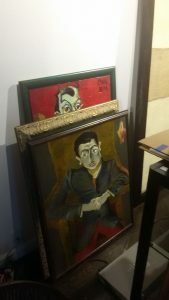 These include artists, dealers, collectors, and certainly auction buyers who need reliable art shippers to pick up various artworks from auction houses and deliver them to their new homes. In fact, our auction shipping service has long been one of the most popular and sought-after services that we offer, and we are very happy to work with so many auction houses, packaging and shipping art for them and their buyers. 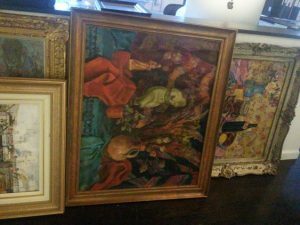 At Fine Art Shippers, we frequently pick up art from Sotheby’s, Christie’s, Phillips, Doyle, and other auction houses in New York City and beyond. Moreover, we are very proud to be preferred art shippers for Shapiro Auctions, providing this reputable auction house with high-quality art packaging and shipping services and helping auction buyers get their new acquisitions home. 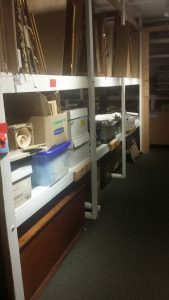 Plus, we also set up all pre-sale exhibitions for Shapiro Auctions and help them organize temporary storage for the items that have been sold. 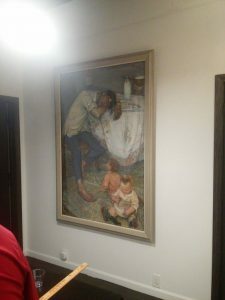 Here are several photos taken after the latest Shapiro Fine and Decorative Art Auction held in June, including the amazing painting by Mikhail Chemiakin, which you can see above. Shapiro Auctions always offers truly unique works of art, decorative objects, and antique pieces of exceptional value. 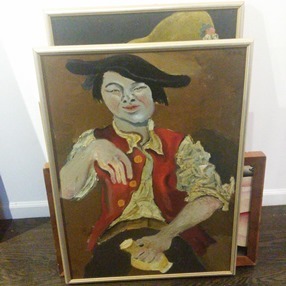 It is a great pleasure for Fine Art Shippers to work with this New York-based auction house and handle the entire post-sale process, providing Shapiro Auctions and its clients with art packaging and shipping services of any kind. 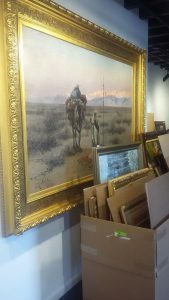 Besides, we also offer art installation services, helping auction buyers organize art in their homes. 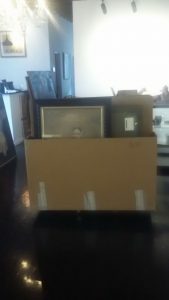 So if you need a reliable team of art shippers to pick up artworks from Shapiro Auctions or any other auction house and deliver them to your home, please feel free to request a shipping quote from this website. We will do this job for you in the best and most cost-effective way possible!